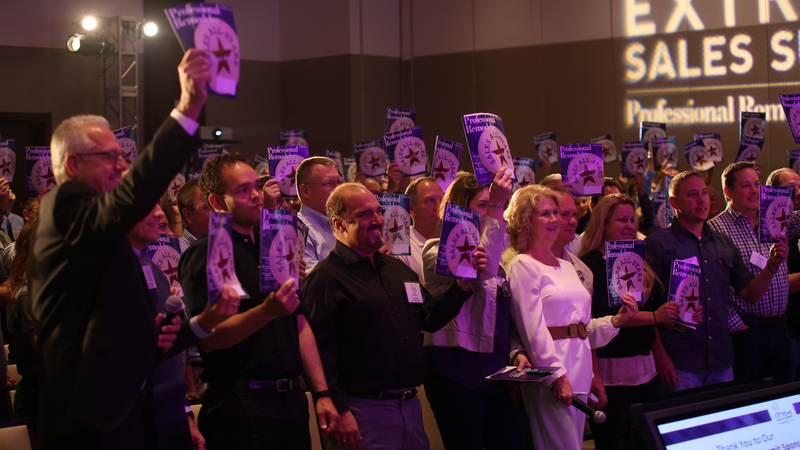 Here of few examples from designers and remodelers in the know. Featured in a Manhattan microloft, which boasts an infant-sized footprint of just 425 square feet, Specht Architects sought to maximize every inch of space. Out of that approach came the loft’s under-stair storage system. 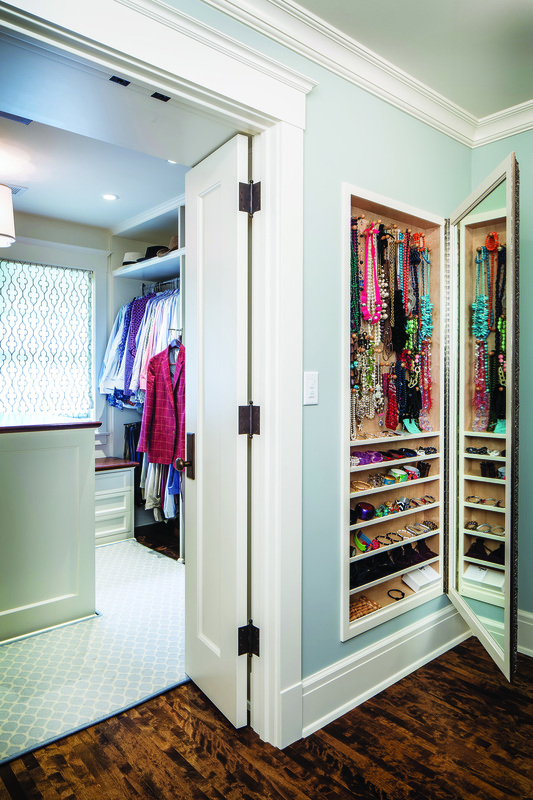 Combining cabinets and large drawers, as well as a narrow broom closet, Specht designers were able to utilize the additional space without creating clutter. Additionally, the white lacquer used for the cabinet, closet doors, and drawer faces was specifically chosen as a means emphasize the spatial characteristics of the dwelling (i.e., make it look bigger). What do you do when you’re working on a great room ringed by outdated built-ins? 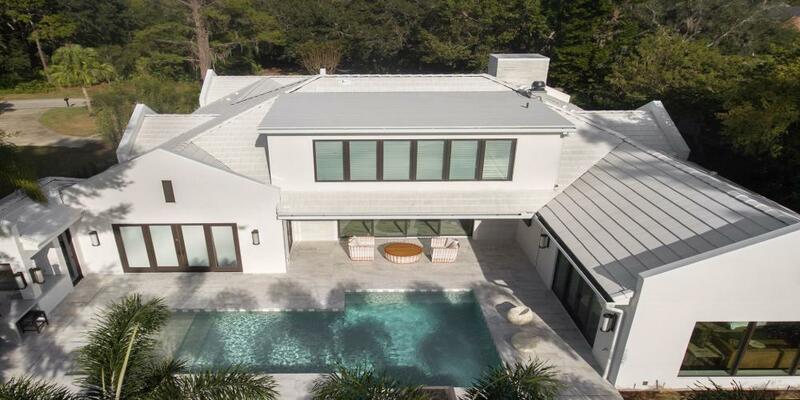 If you’re Get Dwell, a Chicagoland remodeling firm, you tear out all but two of them, and install new ones, blending the new with the existing style of the room. Working with local designer Robyn Robertson, the Get Dwell crew came up with a storage system that included several cabinets (with under-cabinet lighting) as well as shelves and a floor-to-ceiling entertainment system, complete with a receptical for a mounted TV. The new storage installed was all built off-site. 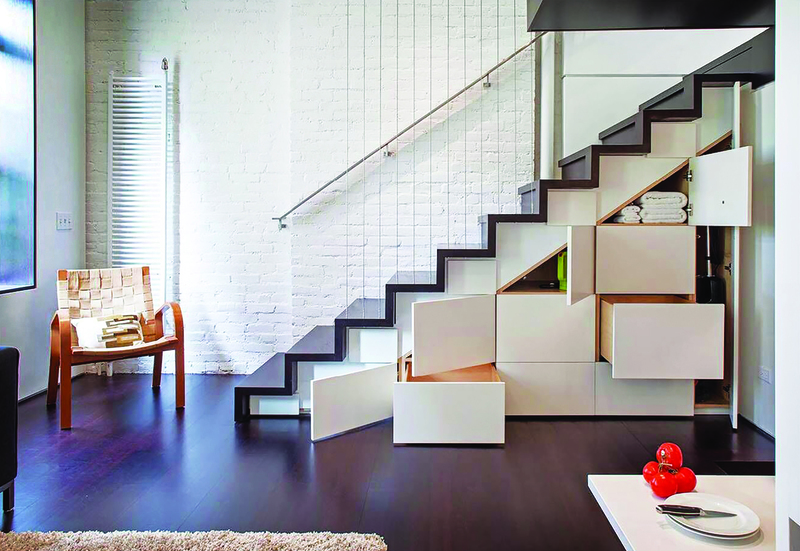 First things first, to try something like Billinkoff’s under-stair storage featured in this New York brownstone, you have to be a skilled cabinetmaker. The cabinets were built and installed after the stairs were constructed (not as a part of the initial design). 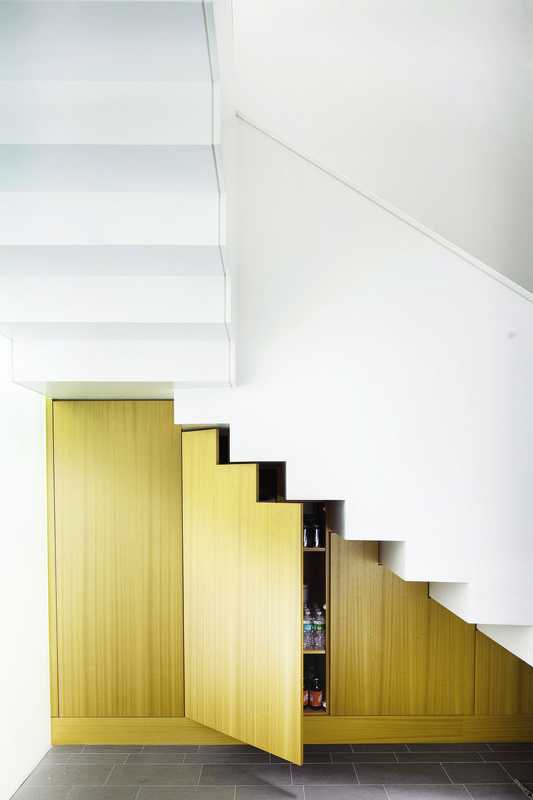 Billinkoff designers chose a chartreuse material that contrasted with the stairs, and also inset the cabinets to create the illusion that they are floating. The storage was part of a wider effort to give the home a contemporary “downtown” feel. Sometimes you have empty space that goes unused because of how awkward it is. That was the case for this client of Ethan Abramson, a custom woodworker and furniture builder out of New York. 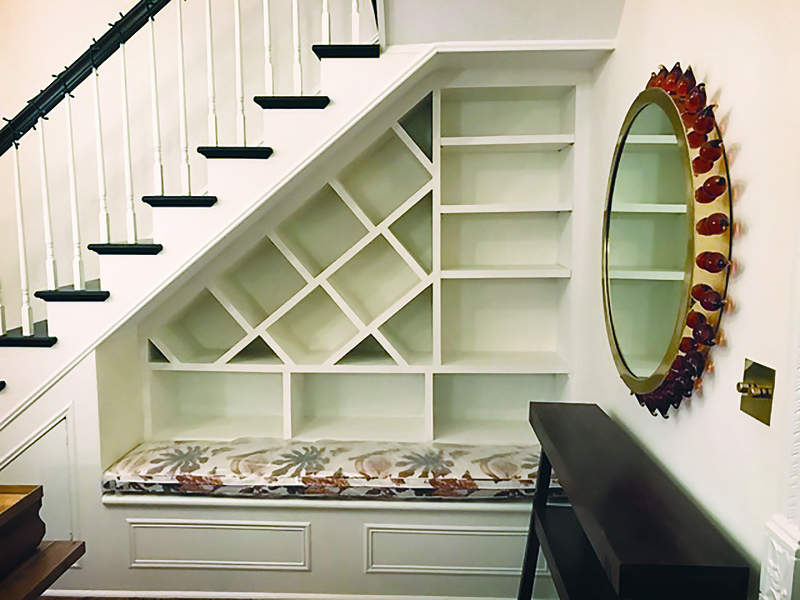 Abramson and his crew designed a shelving system to fill this existing under-stair alcove, and relied on a digital angle finder to get it built. The tool helped ensure perfect measurements for the shelves—particularly important for the diagonal cubbies—so that a template could be designed and the shelves assembled prior to installation. J Korsbon Designs calls it the Jewel Box: a shallow cabinet built into the wall (or surface mounted), set in the cavity between studs. The insides of the box are fully customizable, with a grid of peg holes and slots for shelves. J Korsbon Designs builds these Jewel Boxes in Minneapolis and ships them ready-for-installation across the U.S. They are currently available in three sizes and five finishes, with custom sizing upon request.